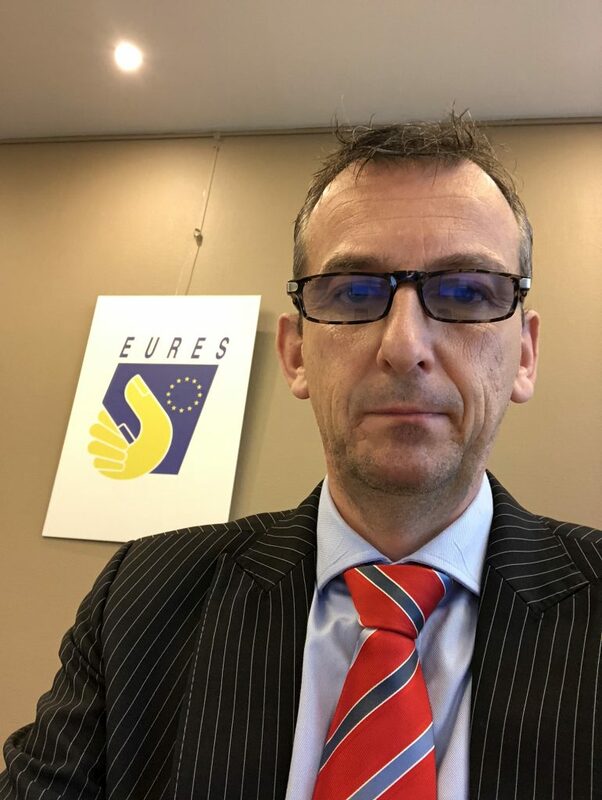 Thursday 29th of March was the morning of the Eures Webinar. Broadcast from the CRI offices in Brussels, I hosted the presentations and debate from 3 speakers around Europe. Many thanks to the CRI technical team for the expert help that was much needed! I was subcontracted by CRI Luxembourg, who are delivering this project to DG EMPL in a consortium with EY.